With these 4 different methods, you can link online/offline your Aadhaar card with ICICI account. It is now necessary to link your Aadhaar number with the bank account andPAN card as you know it. And by the way, to get a gas subsidy, it is necessary to give the aadhaar number with the bank account. If your Aadhaar card is not linked with your ICICI account then you can link through these 4 methods. You don’t need to visit Bank to link your Aadhaar with ICICI Bank account. Follow below online methods and link your Aadhaar instantly. If you have the facility of ICICI Internet Banking then this work is done within seconds. Now type your Aadhaar number in the next screen and submit it. 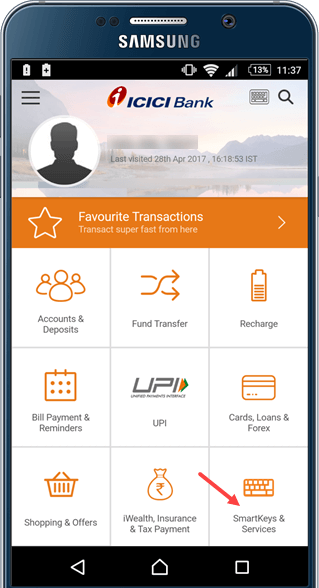 You can do all the work of banking on the iMobile application, if you have not started using it yet, then you are missing a lot. 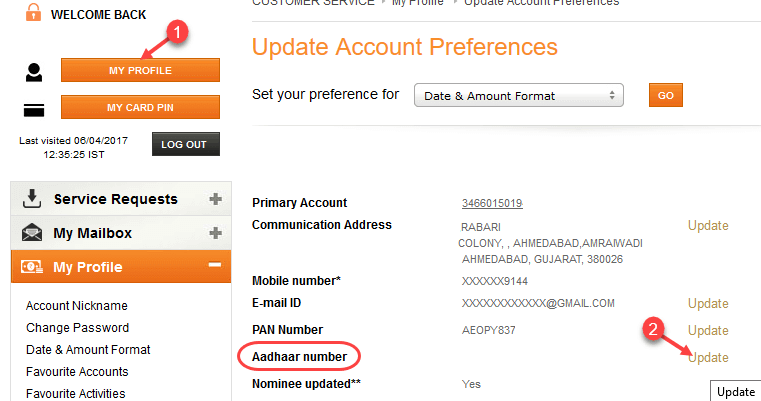 On iMobile you can also link your Aadhar number to your account. 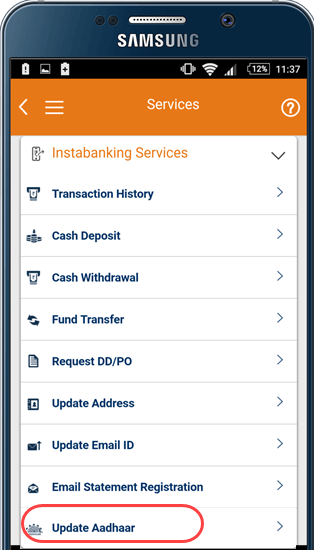 First, log in to iMobile Banking App. 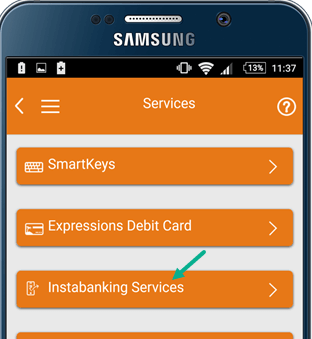 After logging in, you have to open Smartkeys & Services. Simply submit your 12-digit number of aadhaar number to the next screen. If you do not have internet banking or iMobile banking then you can also send an SMS from your registered mobile number to link Aadhaar with your Bank account. You can also submit offline application, visit the bank and fill out the update form. First, download this update form and take printout. 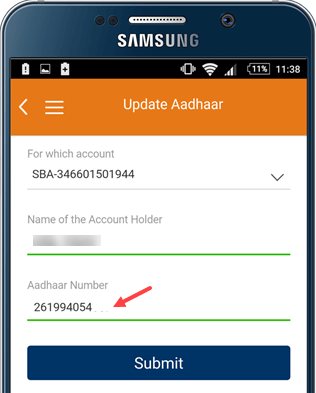 Now fill the aadhaar updation column and fill all other details and submit to the bank. 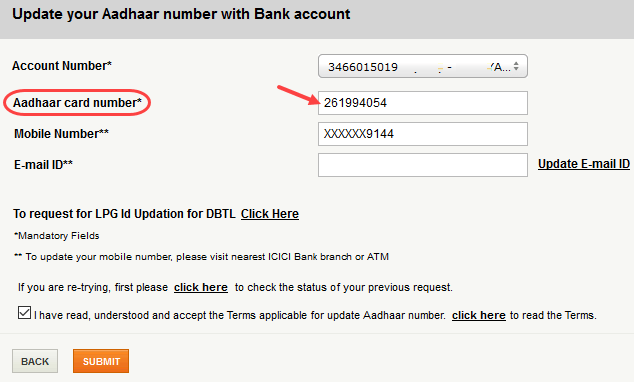 So in this way, you can link the Aadhar card with your ICICI bank account by following these 4 methods. Never share your aadhaar number or mobile in public domain.